Most married couples want a good marriage. That’s a guess on our part: that the majority of couples want a good marriage. (Maybe even a great one.) We’re also guessing many have come to believe that marriage is hard, and that the secret to a good one is just beyond their reach. What if too many experts are making marriage more complicated than it has to be? What if there were just a handful of things couples could do to better connect with each other? 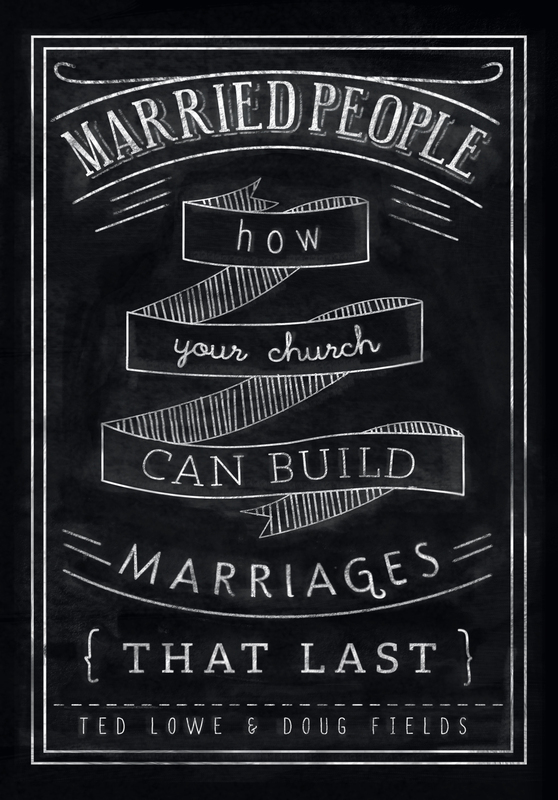 And, by making these foundational, easy-to-understand things a habit, build a better marriage? This is why Orange Books are designed for busy people who want real-life, practical things they can do today to start improving their lives—including their marriages. Doable. Guy friendly. 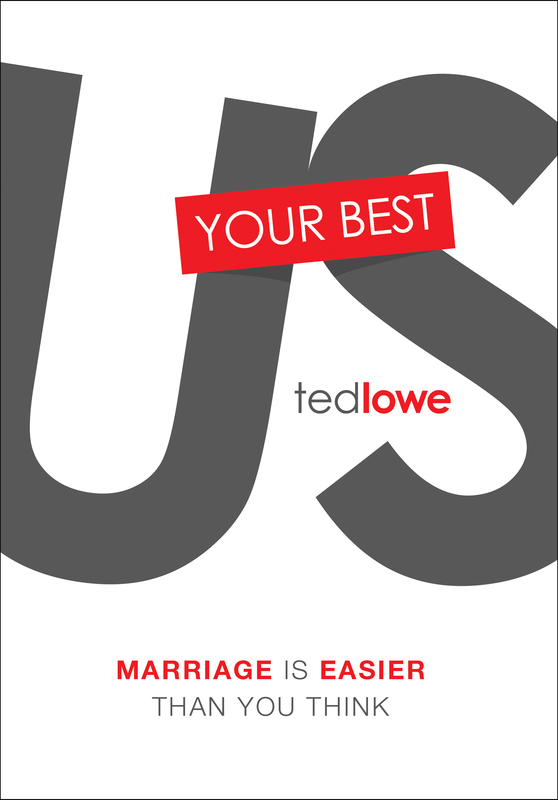 Biblically sound and research-based … Orange Books for married people.